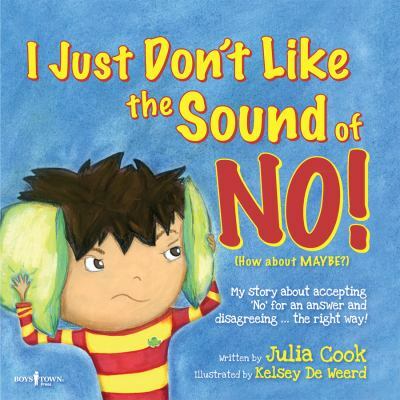 NO is RJs least favorite word . . . and he tries his best to convince his dad, his mom, and his teacher to turn No into Maybe or Well see or Later or Ill think about it.